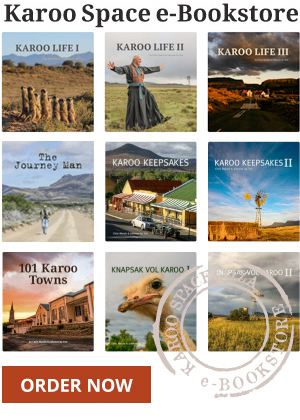 You are here: Home > Karoo Life II Launched! Karoo Life II is a merry mix of spotted cows, wandering Zen masters, Goths in black coats rootling about their local dumpsite, the elegance of a Mother Church, the exuberance of waking up on a faraway guest farm and the pure adventure of following the raging Orange River as it rampages through the Heartland on a summer flooding. We chase Lesser Kestrels across the Northern Cape as they settle and roost in their springtime towns after a long squawk all the way from Kazakhstan. So join us, once again, in our old bakkie and see the South Africa you always knew about, the one that lives way beyond the headlines and the highways. 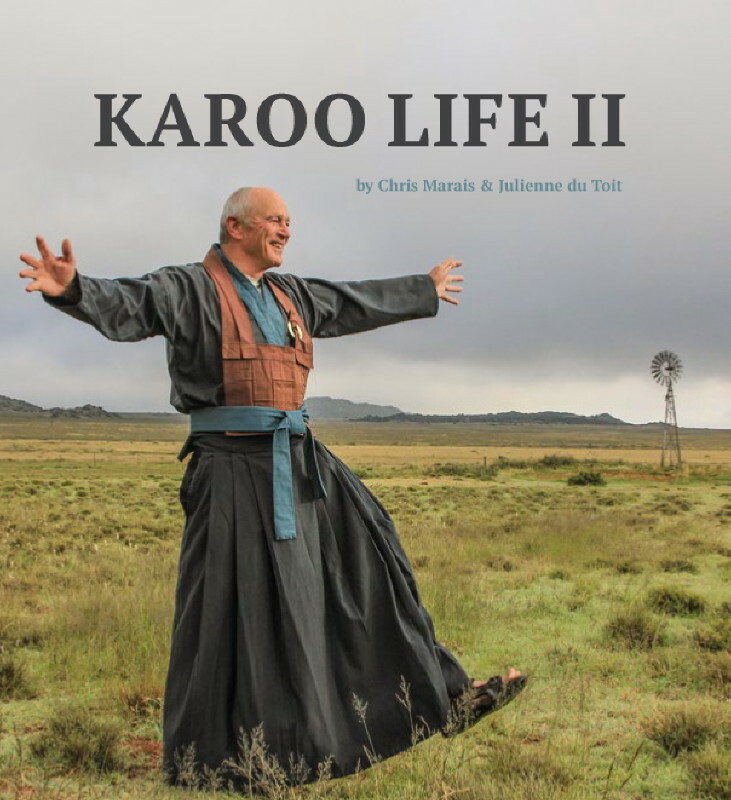 Get your copy of Karoo Life II by clicking here!